MAG Volvo Cars of Dublin is proud to provide a truly exceptional experience for Columbus, Dublin, Upper Arlington, Hilliard, Delaware, Westerville, New Albany, Gahanna, Polaris, Easton, Worthington and surrounding areas. We offer a great selection of S60, The brand New XC60, XC90 vehicles and the complete Volvo lineup, including pre-owned vehicles. 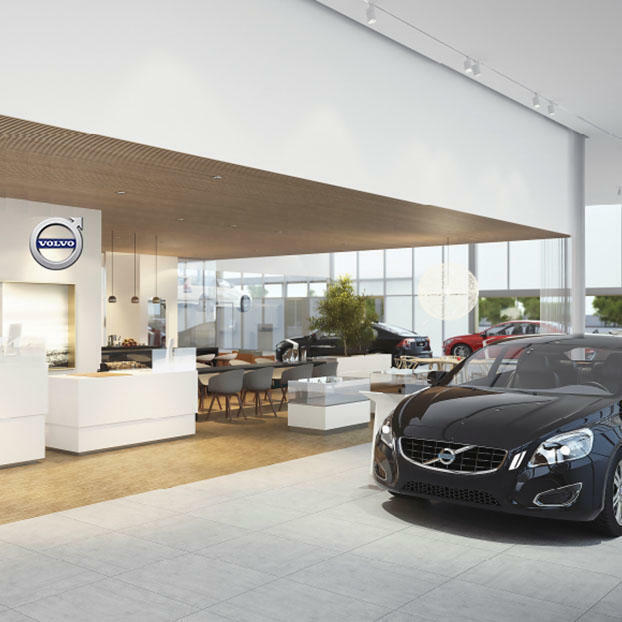 Our award-winning service department will take care of all your Volvo’s needs now and for years to come. Contact MAG Volvo of Dublin in Columbus today for all your Volvo purchase, financing, parts & service needs.